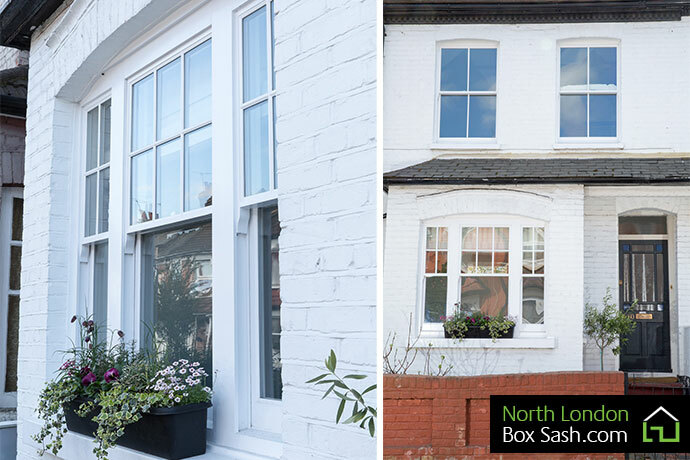 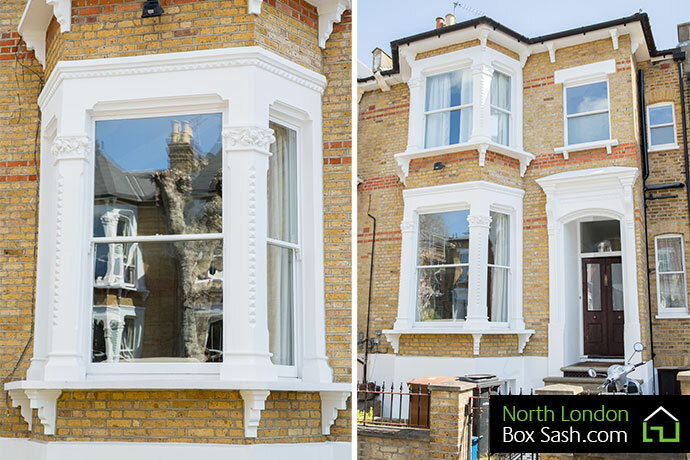 This Edwardian home had a complete renovation with new double glazed box sash windows fitted to the front and rear elevations. 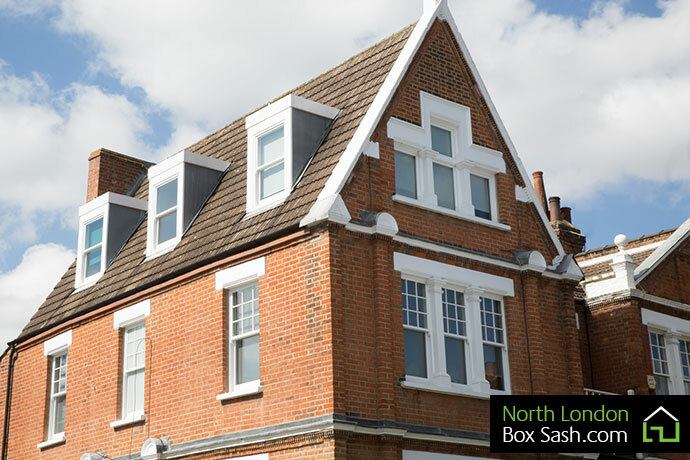 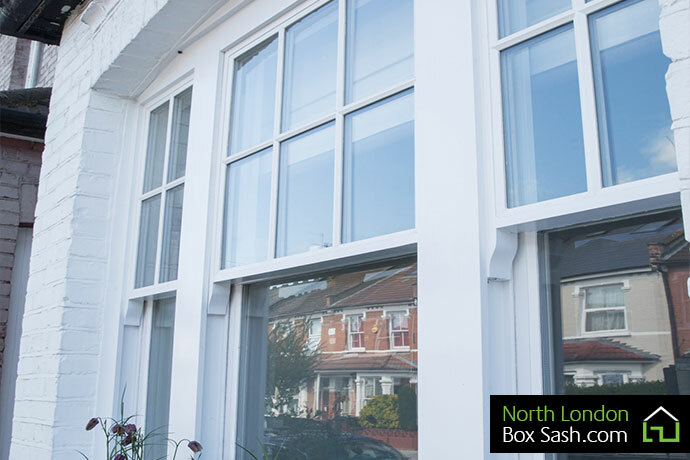 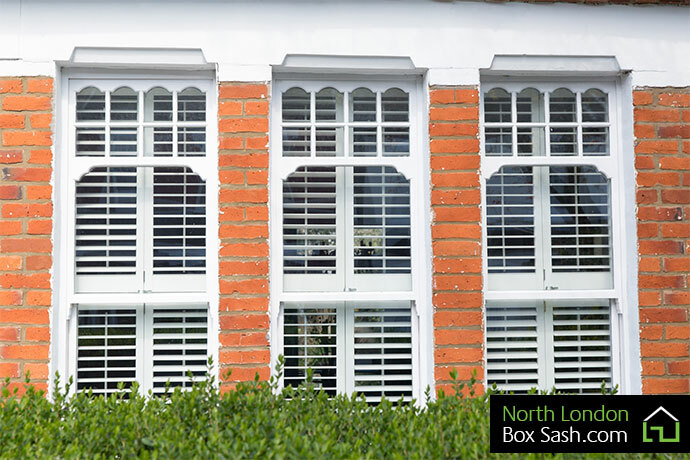 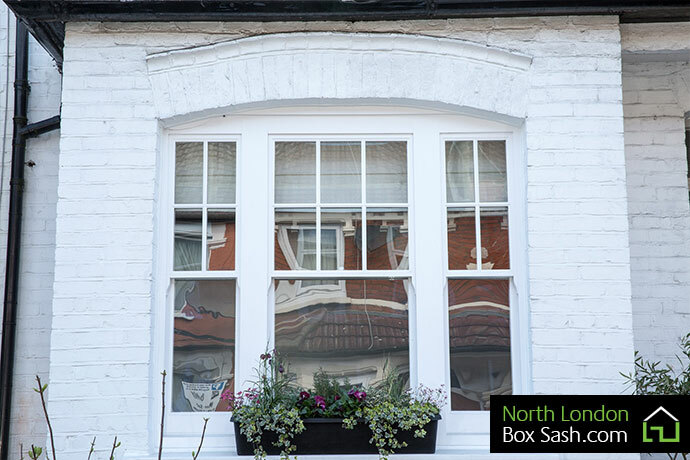 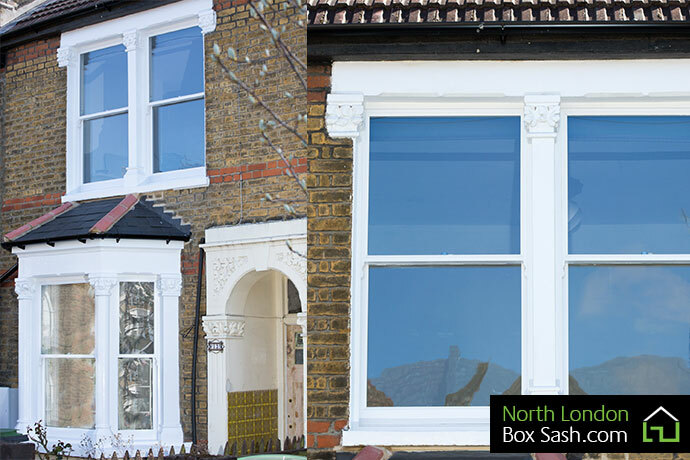 The triple box sash on the ground floor was meticulously measured to every last detail making sure every new timber was a ‘like for like’ replacement. 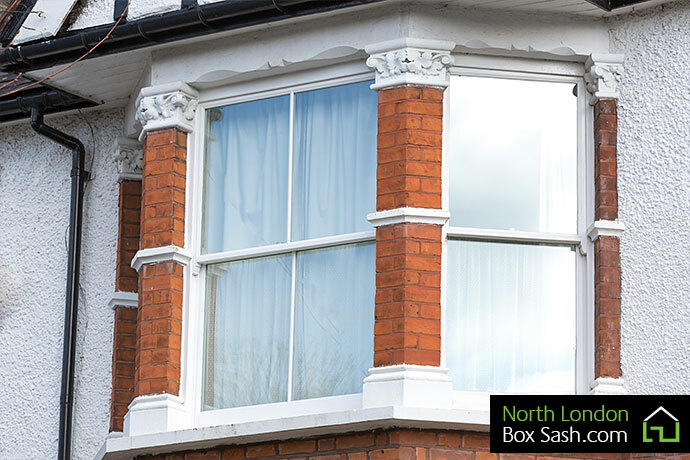 We have carried out multiple installations on the Haringey ladder that be externally viewed at a clients request.